Tate | AHS: Murder House. . 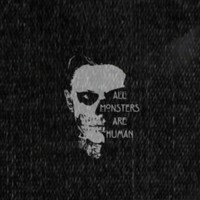 Images in the American Horror Story club tagged: photo.